For use in the Country Vet Equine Mosquito/Flying Insect Automatic Control Kit. Kills flies, mosquitoes, gnats and small flying moths. Metered 30 day refill. Country Vet Equine Mosquito/Flying Insect Automatic Control Kit sold separately. 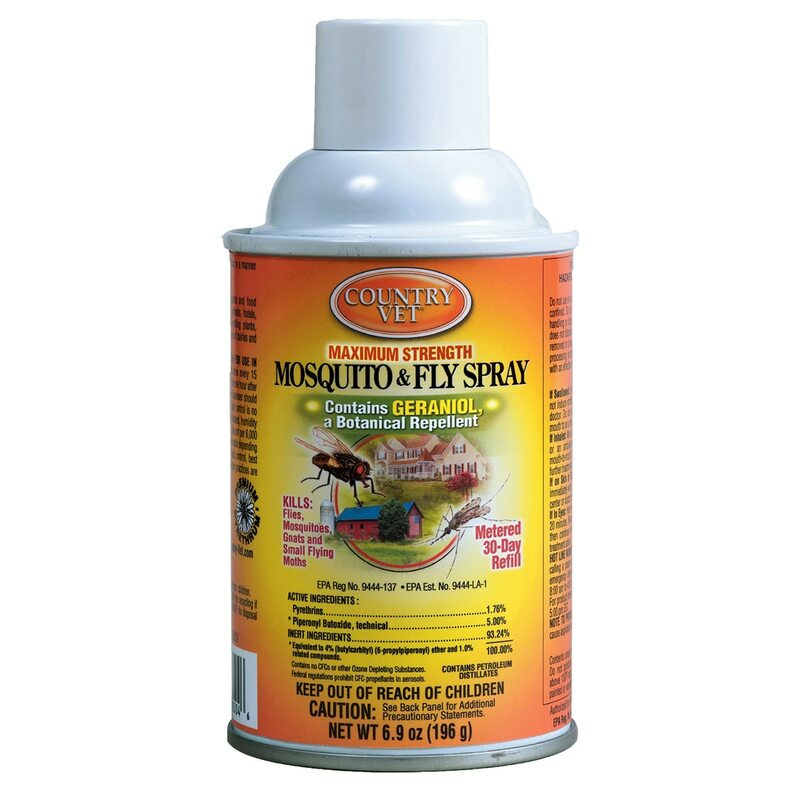 Kills flies, mosquitoes, gnats and small flying moths.